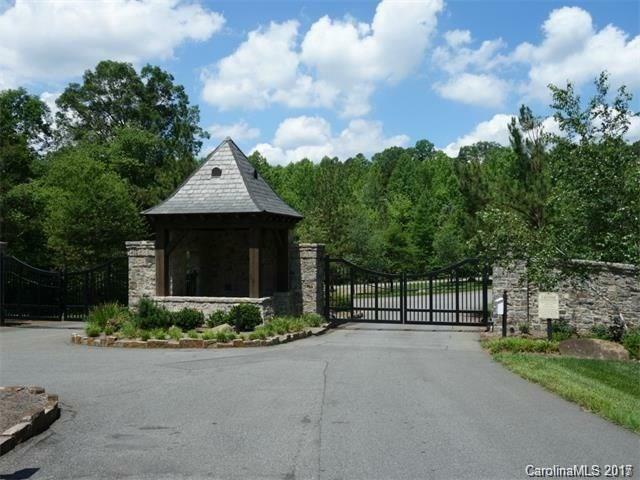 Fantastic building lot in The Enclave, an exclusive gated community in Cabarrus County. Close to I-85 in Concord and I-77 in Huntersville. 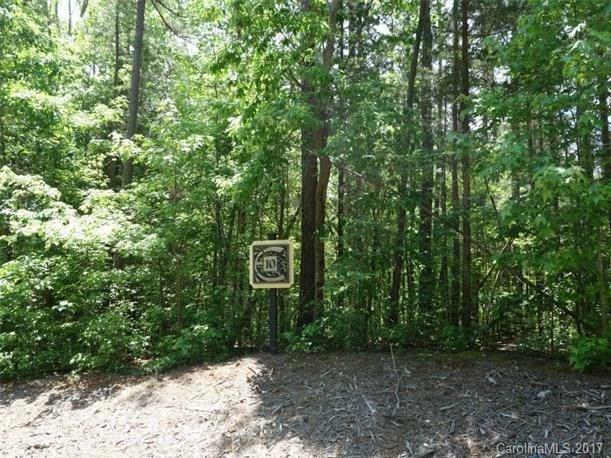 Private setting surrounded by woods and nature trail. 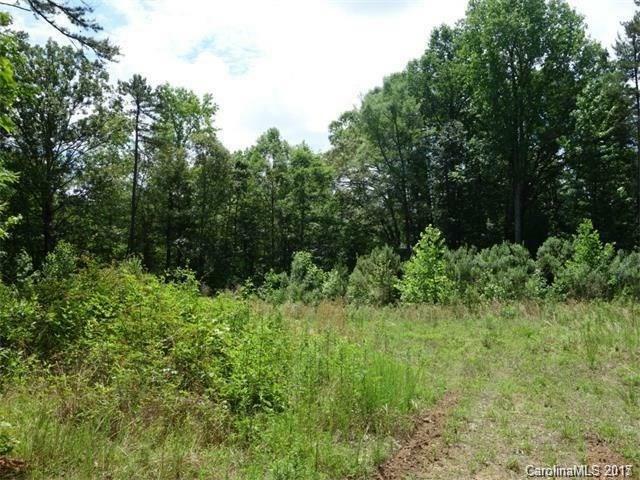 Build your dream home in this neighborhood of gorgeous homes and large lots! Current owners have completed house plan if interested. Lot perks for 4 bedroom home.